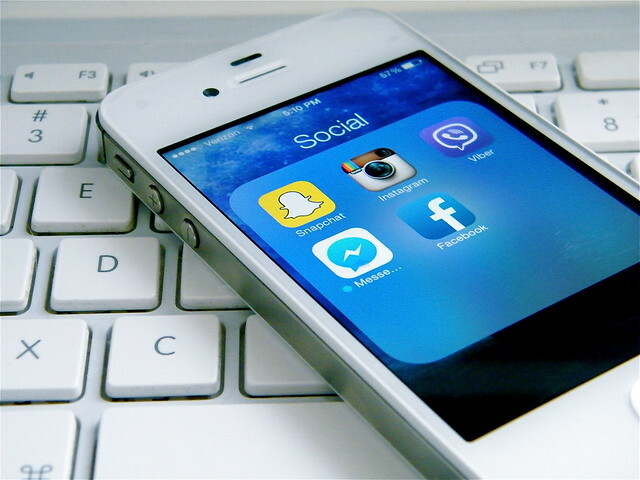 The world of social media can be a scary place; should you be on Facebook, or Snapchat? Instagram, or Twitter? How often should you post? What should you talk about? These questions, and many others, keep a lot of small businesses off of social media. It’s intimidating, and it’s easier to not worry about it. But if you aren’t taking advantage of social media, you’re missing out on some huge possibilities for connecting with your customers, encouraging people to refer your company to their friends, and staying on top of consumer trends. 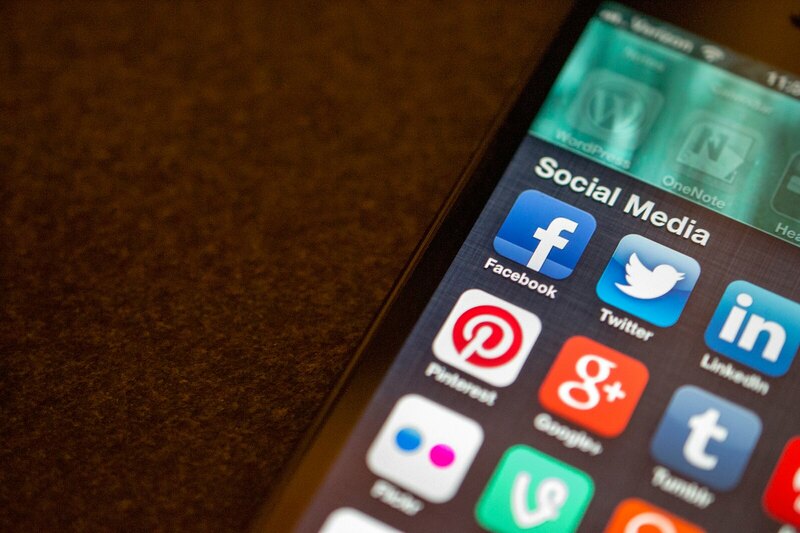 Here are five reasons why you should be using social media for your SME. Whether it’s answering a customer’s question, seeing that someone has a problem that you can solve, or just dropping a quick note to say hello, using social media makes your business seem more personable. You may not care how personable your business seems, especially if you’re good at getting the job done, but it makes a big difference to customers. If you’re competing with another plumber, electrician, beautician, gardener, or accountant, and they have a presence on social media, they’re going to have an advantage. Potential customers will recognize their name, remember something useful or funny that they posted, and—most likely—go to their page to give that company their business. When it comes to keeping your customers up to date, nothing beats social media. If you’re offering a new service, changing your prices, looking for work, hiring a new associate, or doing anything that your customers might want to know about, social media is the way to let them know. Why social media instead of an email or printed newsletter? Because it’s fast, it’s easy, and people are likely to pay attention. Everyone’s electronic and desk inboxes are totally full and they can’t keep up with the inundation of companies trying to get them to buy things. Sending out a tweet or a snap means your customers only have to pay attention for a split-second to get your message. In addition to building a personal connection with your customers and putting a face to your brandname, you can also engage in conversations that can help you learn some really valuable things. For example, if someone has a problem with your service, they’re much more likely to post about it on your Facebook page than they are to write you an email. It’s just easier. Then you have an opportunity to turn a bad interaction into a good one (and it’s public, too, so people will know that you take care of your customers). Social media is a great place to get information on what your customers want, what they’re happy with, what needs to be improved, and even just how they’re doing. It’s hugely valuable information, and you can get all of it for the low cost of no money whatsoever (you’ll need to invest some time, but it’s worth it). If you spend some time tweaking your social media strategy (yes, you should have one, but that comes after getting started; don’t worry too much about it right away), you might find that your website is getting a lot more traffic than it used to. Why? Because a well-crafted post that gets shared by a few dozen people could be seen by hundreds. And if those people share it too, it could be seen by thousands. Writing a post that’s good enough to exponentially increase the amount of traffic on your site isn’t easy, but it’s certainly not impossible, either. But that’s not the only way to get more people to your site: contests, discounts, giveaways, and many other tactics will help boost your traffic, too. Using social media can be a very effective way of marketing, and you shouldn’t ignore it. Even if you’re in a very small market, you have to compete with other companies. If you’re in a larger market, then being able to effectively compete with the other companies around is absolutely crucial to keeping your business running successfully. Other businesses out there—especially the internet-savvy ones—are going to be using social media to get all of the advantages I’ve mentioned so far. They’re going to be in touch with their customers, learning more about their market, solving problems, and gathering useful information. If you’re not doing that, you’re going to get left behind. Social media requires time and effort, and it can be intimidating to jump into it. But the benefits that you’ll receive from a social media presence for your small business are absolutely worth it. Are you using social media for your business yet? If not, what’s stopping you? If you are, how has it been going so far? Share your thoughts in the comments below! Image credits: Jason Howie via Flickr, Magicatwork via Flickr. 2019 © SmartTrade App Ltd. Company Number 6205886 - Data Protection Number ZA036144 - Registered Office: First Floor, 10-16 Scrutton Street, London, EC2A 4RU. Designed by K&i. Built by Codeswop. As a web-site user, you have the right to select which non-essential Cookies you would like disabled. The cookies are categorised (e.g. Analytics, Marketing, Live Chat etc.) according to function and by selecting the appropriate category you can review and enable/disable, where necessary. All essential Cookies for the proper functioning of the web-site will remain enabled. SmartTrade App will monitor Cookie consents, for record keeping purposes, so users are hereby notified that their IP address will be collected for the Cookie consent logging purposes. This web-site uses Olark cookies to allow web-site visitors to have a Live Chat with SmartTrade Support on the web-site.